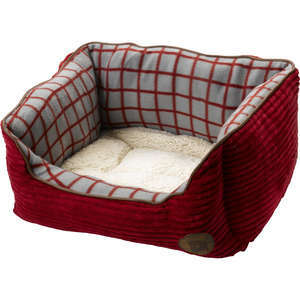 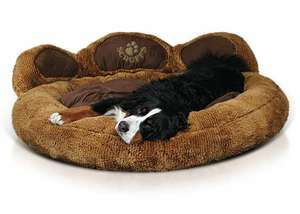 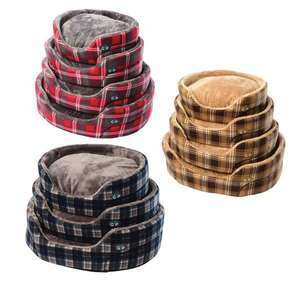 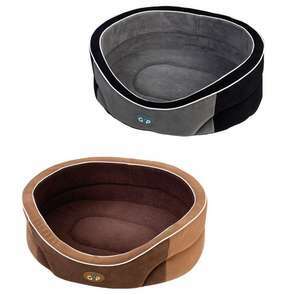 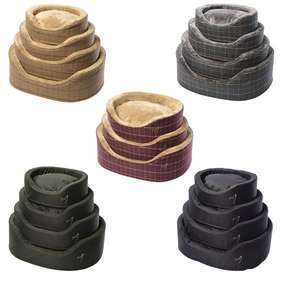 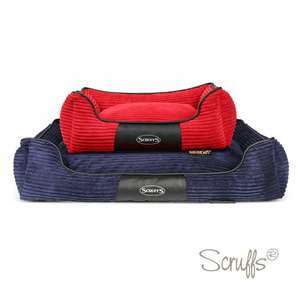 Gor Pets Essence Loungers are great for dogs that like to stretch out. 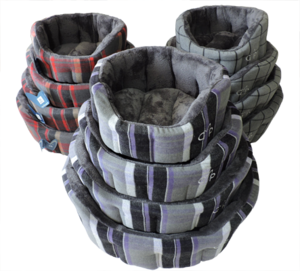 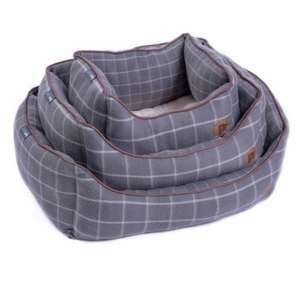 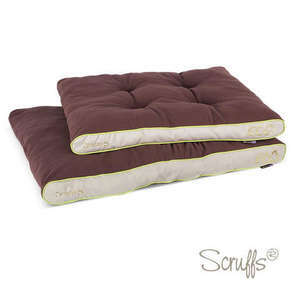 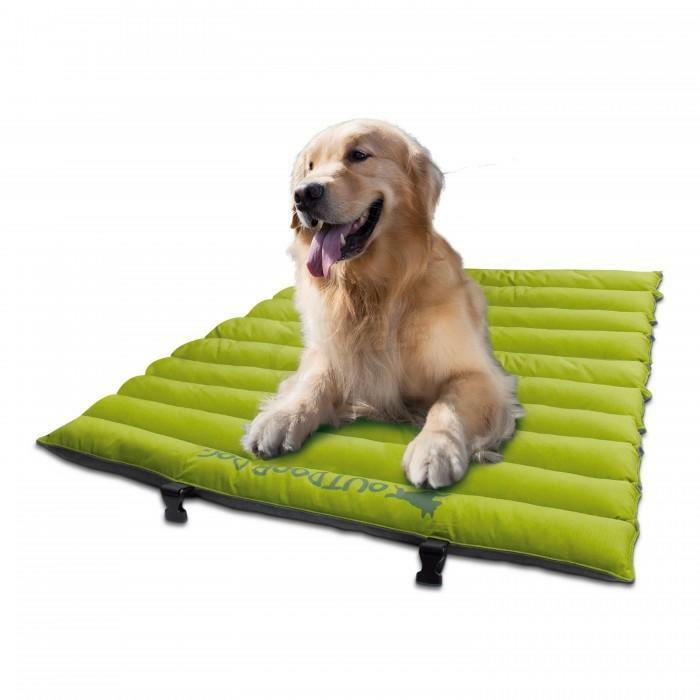 The Gor Pets Essence Loungers are made from sturdy bonded fibre, with all removable covers for easy washing making them a practical choice for any active dog or mucky pup! 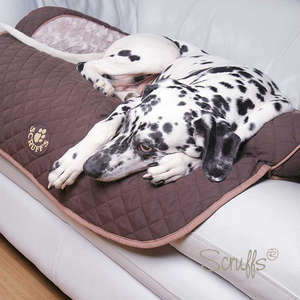 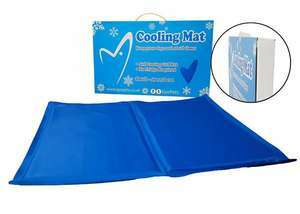 Perfect for in the house, the garden or travelling in the car. 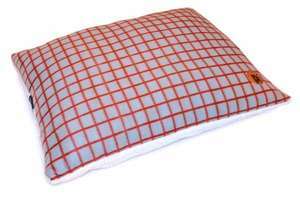 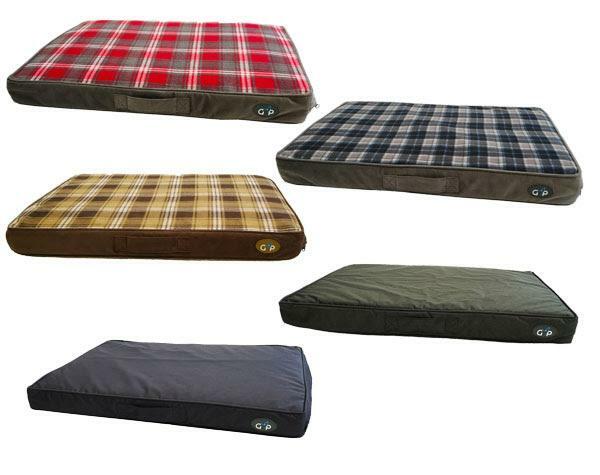 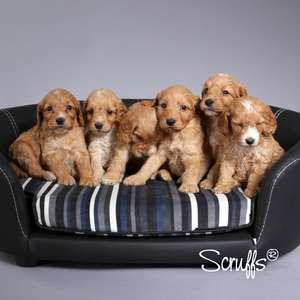 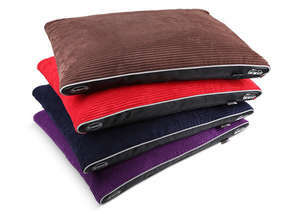 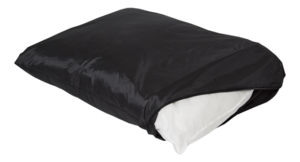 .Available in 5 colours Red, Grey or Brown Check or Navy or Green Nylon fabric.